If you’re like most people most of the time, on an average day your goal is simply to get home to supper. But it can be so much more than this. Statistics tell us most people will have more regrets than accomplishments later in life. But the reality is, it doesn’t have to be like this. We can live lives of purpose and personal achievement if we know how to conquer what’s next. Author Bill McConnell can relate. Years ago, he was simply going through the motions. That changed with his daughter’s weekend climb being intensified by an erupting Guatemalan volcano. The amazing views sparked a personal challenge that got his rear in gear. 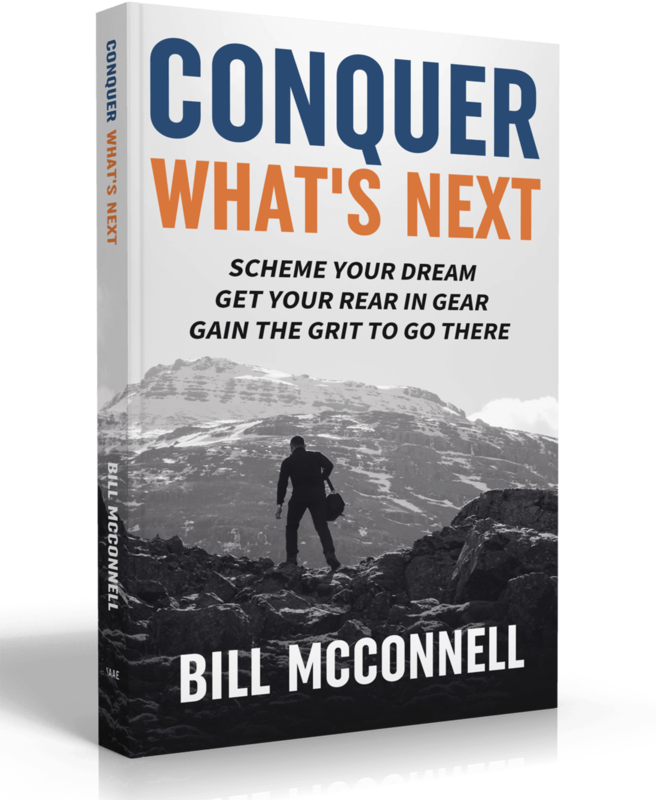 Chasing this dream, Bill created a process for accomplishment that he’s used ever since to get past the planning paralysis and get big things done. • How to see your dreams as reachable. • The daily habits required to move you forward. • Getting tough with yourself even when you want to quit. Bill McConnell left his vocation to pursue his greater purpose. Knowing that most of his big dreams have yet to be fully realized, he created a framework to help him plan, execute and commit to conquering those dreams. 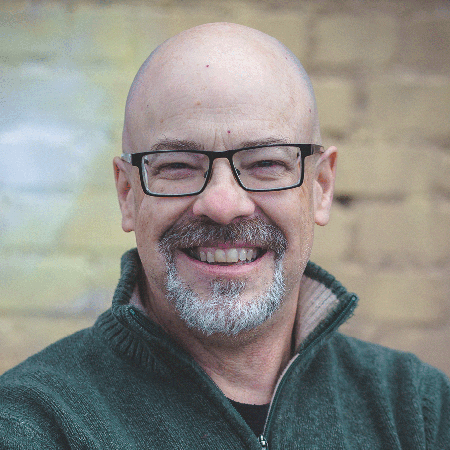 He is a husband and father who shares his conquering spirit through his writing, podcasts, and speaking. He works from home in northern Colorado with a dog at his feet and a rabbit in the basement.